Public transportation in rural areas can be cost prohibitive, but the Ninilchik Village Tribe is trying to help solve that problem on the western Kenai Peninsula. 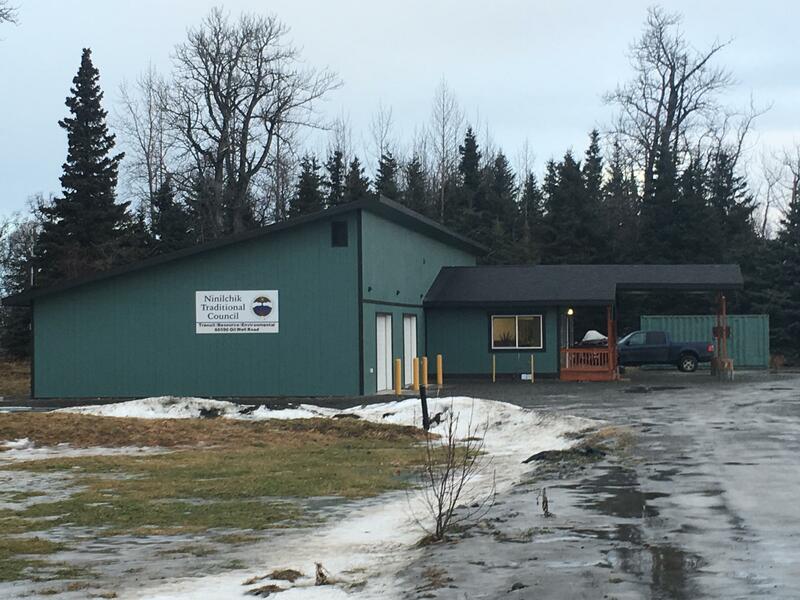 The tribe’s Basic Unified Multi-Path Service, or BUMPS, has been providing transportation between Homer and Kenai, and after six months of providing rides, tribal staff say its bus service is ready for the summer months. The tribe has been working to provide affordable transportation to all Peninsula residents since 2007. It first built a ride-sharing parking lot in Ninilchik in 2014 before it turned its eye towards actual transportation services. “So, we received a grant from the Federal Transit Administration and we were able to start our service by acquiring two different busses,” Williams explained. The tribe also received funding from the Bureau of Indian Affairs and funded part of the project itself. It purchased one 26-passanger bus and a smaller 16-passanger bus. One bus per day is running the route, which begins in Ninilchik at 8:30 a.m. before heading to Anchor Point and Homer. The bus also makes stops in Kasilof and Clam Gulch as it heads north to Soldotna and Kenai. Williams said the schedule has changed slightly over the first six months as the tribe has felt out demand for the service. For now, Williams said the Monday-Wednesday-Friday schedule is set, but he notes the tribe is ready to run both busses simultaneously or add additional days to the schedule if demand will support it. A one-way ticket is currently $7 and round trips are $15. Williams said the tribe hopes to keep those prices and maintain funding for the project. It plans to evaluate the service’s continued viability next fall. For more information, you can email bumps@ninilchiktribe-nsn.gov.